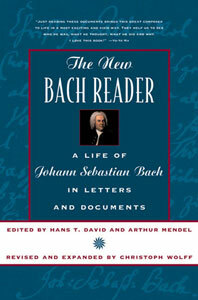 The New Bach Reader - Description | W. W. Norton & Company Ltd. 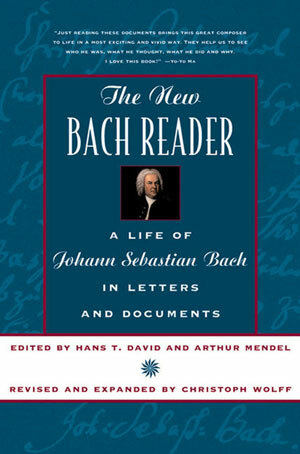 Through hundreds of letters, family papers, anecdotes, and records, the Bach Reader established a new approach to biography by offering original documents in impeccable translations. In The New Bach Reader, Christoph Wolff has incorporated numerous facsimiles and added many newly discovered items, reflecting the current state of scholarship about the composer's life and music. The readings in this volume provide an accurate and vivid picture of Bach's world and of his far-reaching influence. A fresh look at the life of Mozart during his imperial years by one of the world's leading Mozart scholars. Finalist for the 2001 Pulitzer Prize in Biography, this landmark book was revised in 2013 to include new knowledge discovered after its initial publication.